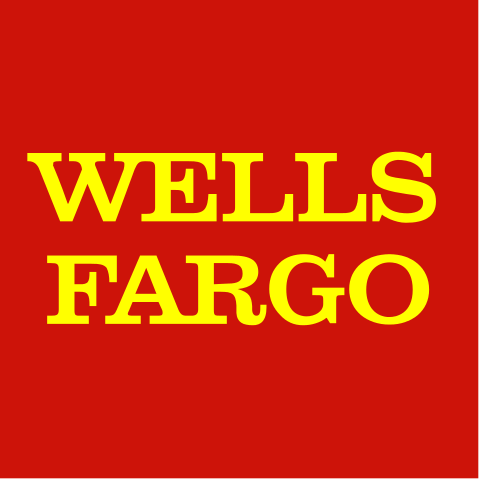 Wells Fargo & Co (NYSE: WFC) released its Q1 2018 earnings results before opening bell this morning. Wells Fargo earnings rose to $1.12 per share on $21.9 billion in revenue, while the Street had been looking for $1.06 per share on $21.7 billion in revenue. In the year-ago quarter, Wells Fargo earnings amounted to $1.03 per share on $22.3 billion in revenue. Wells Fargo said the Q1 2018 earnings results reported this morning are preliminary and may end up needing revisions “to reflect additional accruals for the CFPB/OCC matter,” which will be finalized in its 10-Q filing. The firm said its net interest income ticked down by 1% year over year to $12.2 billion, missing the consensus estimate of $12.65 billion. Total average loans fell 1% year over year to $951 billion quarter over quarter. Average deposits fell $2 billion to $1.3 trillion. Net charge-offs fell $64 million to $741 million. Return on assets amounted to 1.26%, while return on equity was 12.37%. Community banking revenue was essentially flat year over year at $11.8 billion, while wholesale banking revenue fell to $7.3 billion from $7.6 billion a year ago. Wealth and investment management revenue ticked down to $4.24 billion from $4.26 billion. Wells Fargo had $1.6 trillion in retail client assets under management, a 4% year-over-year increase. Advisory assets were up 10% at $540 million. Client assets in the wealth management division increased 2% to $242 billion, while total assets under management in the asset management segment grew 3% to $497 billion. IRA assets increased 5% to $403 billion, while individual retirement plan assets grew 7% to $386 billion. The firm’s net interest margin held steady at 2.81%, but that missed the consensus, at 2.88%. Wells Fargo reported a Common Equity Tier 1 ratio of 12%. Net interest income fell $75 million quarter over quarter to $12.2 billion, as there were two fewer days in Q1 2018. Noninterest income fell $41 billion quarter over quarter to $9.7 billion.